Product #21095 | SKU 022516 | 0.0 (no ratings yet) Thanks for your rating! The Rycote Hi-Wind Cover #10 is sized for use with the Windshield and Extension combination. The Hi-Wind Cover is a cost effective protective windscreen that effectively minimizes noise due to excessive wind. The Hi Wind Cover is designed to fit the Modular Windshield Kit to offer up to 35dB in wind noise reduction. 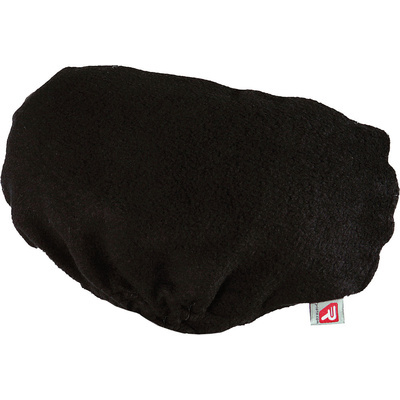 It is manufactured from a durable black fleece material and is easy to fit in the field by simply sliding it over the windshield basket, secured in place with Velcro pads.